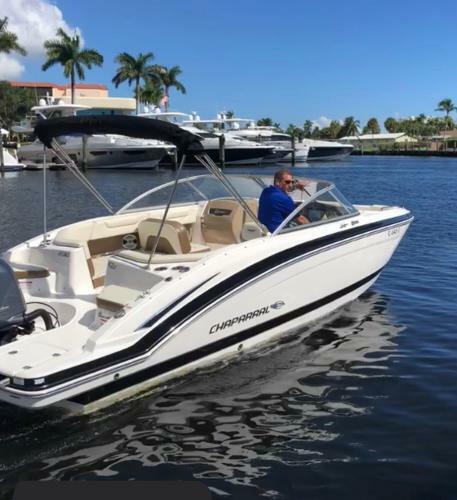 Newly listed and available now, Complete Marine is pleased to offer this exceptional condition 2017 Chaparral 230 Suncoast equipped with a Yamaha 200hp Four stroke engine...only 115 hours! 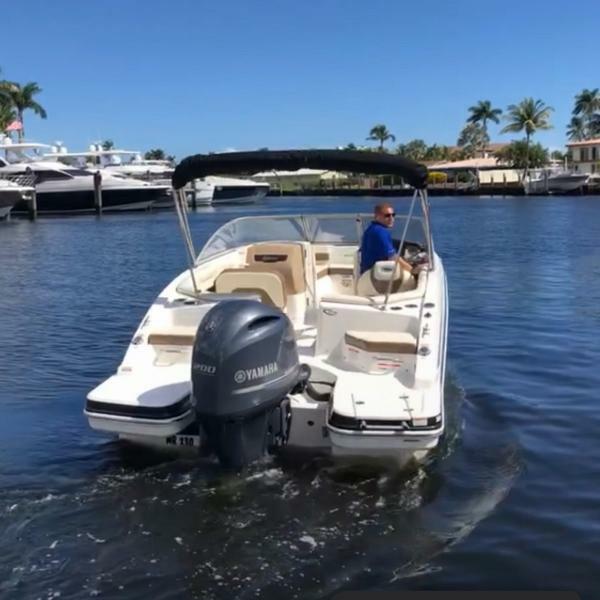 Rack stored inside since new, full cockpit covers, bimini top, seating for 12, head compartment with potti, fresh water system, Clarion AM/FM/Bluetooth stereo, Garmin GPS Chartplotter, dual batteries with switch, built-in cooler storage, large ski locker, and plenty of storage throughout the boat. 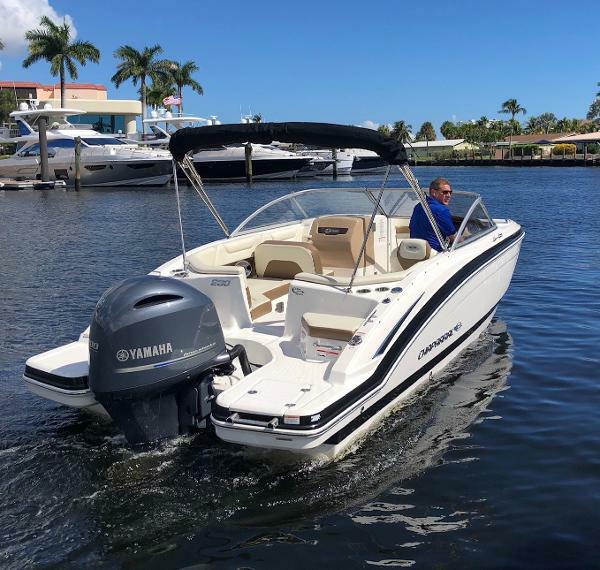 Stop in today and see this beautiful boat, a great family boat with an efficient Yamaha engine that is still under factory warranty! Don't miss this one, she is priced to sell! Financing is available and yes, we take trades!